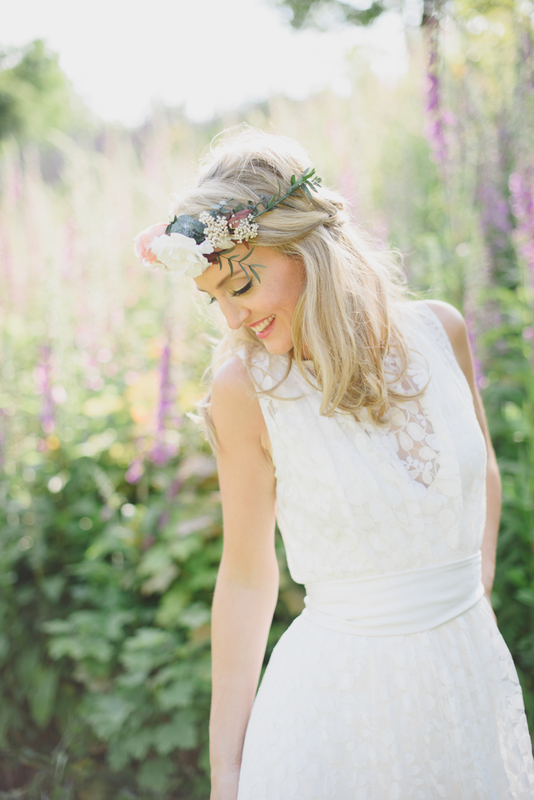 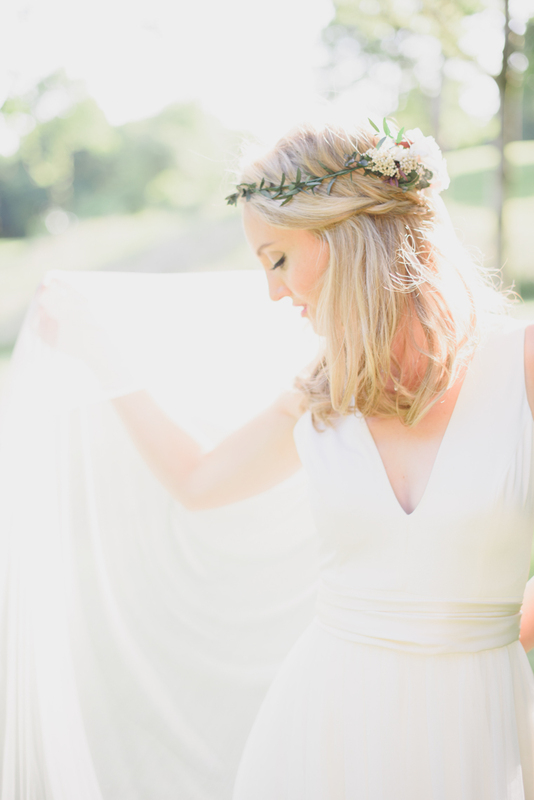 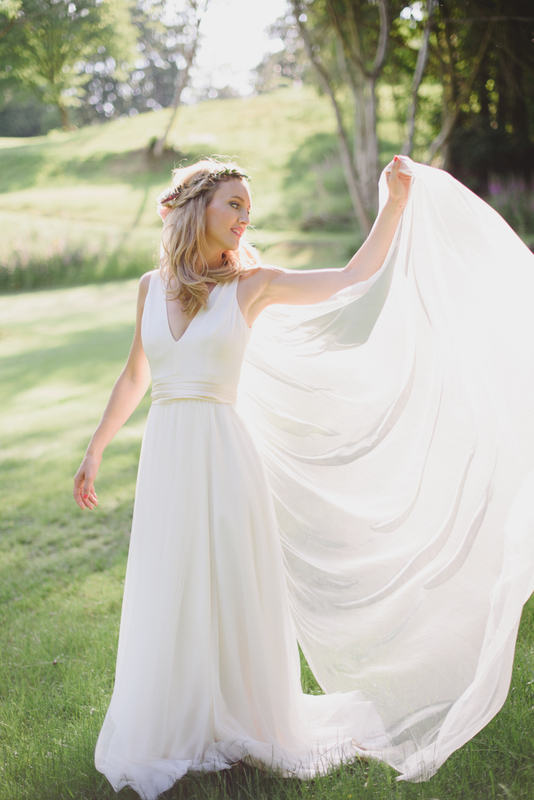 Our third and final instalment of bridal inspirations with Susan Arnold Photography is one of my favourites! 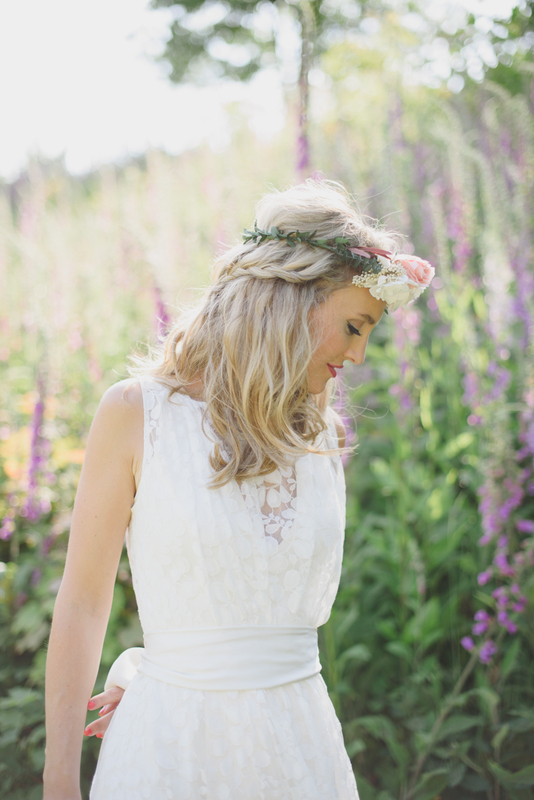 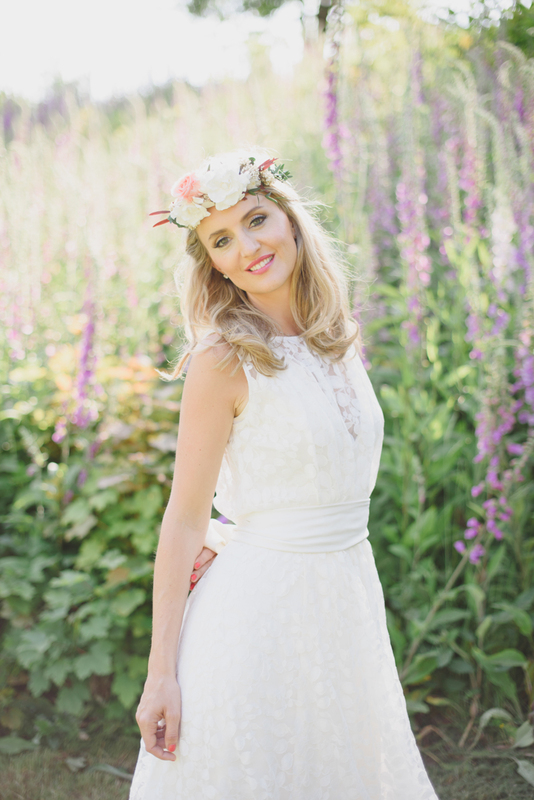 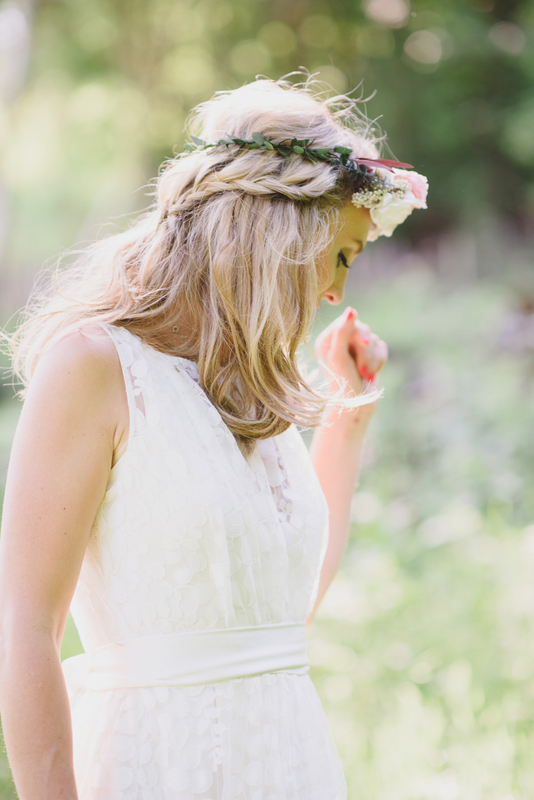 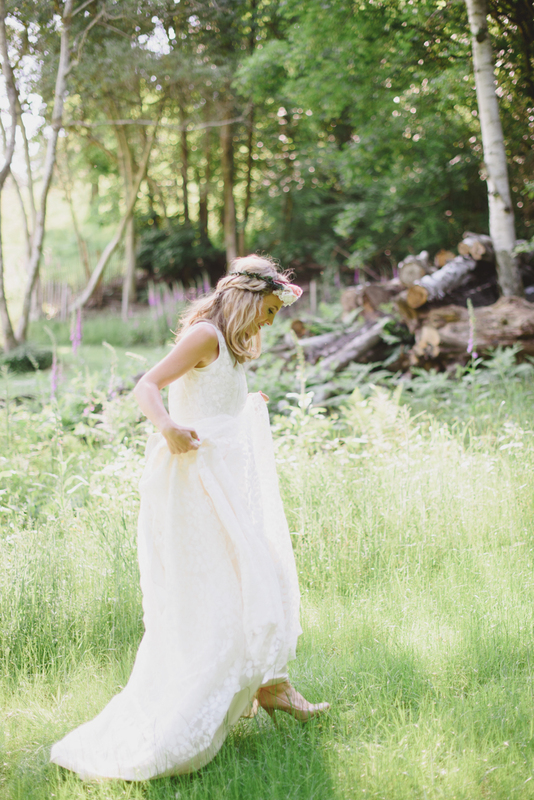 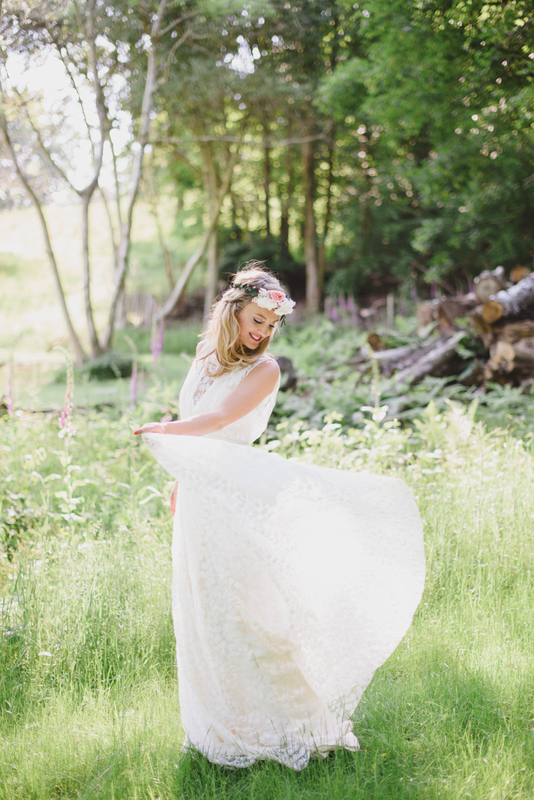 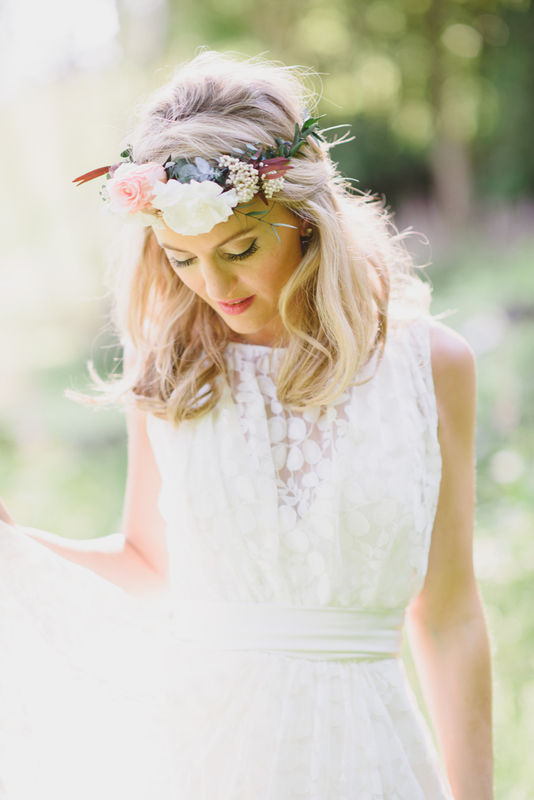 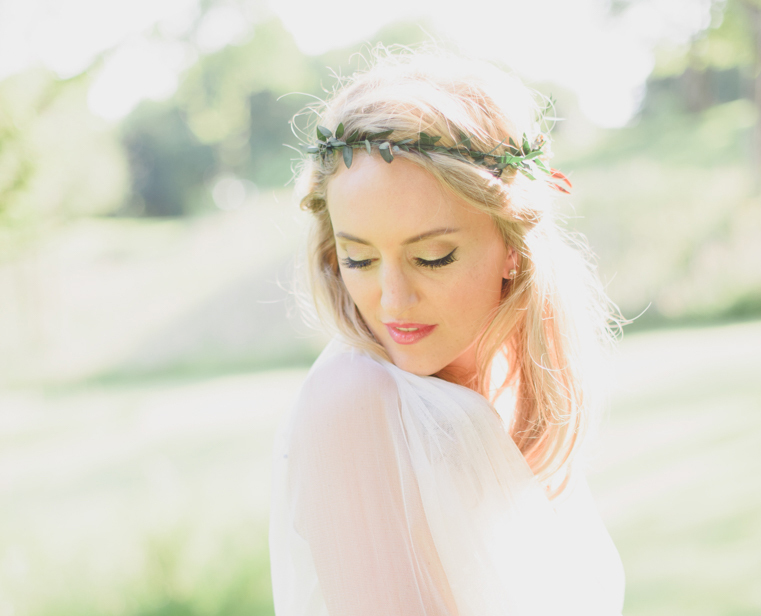 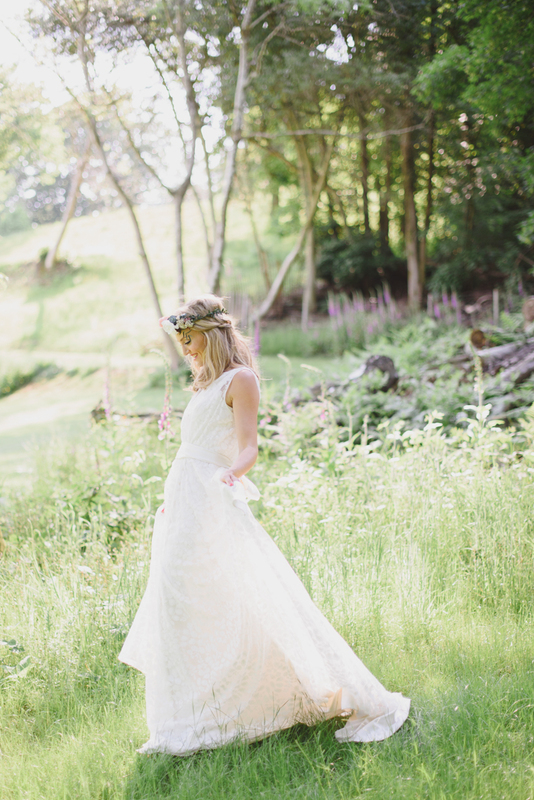 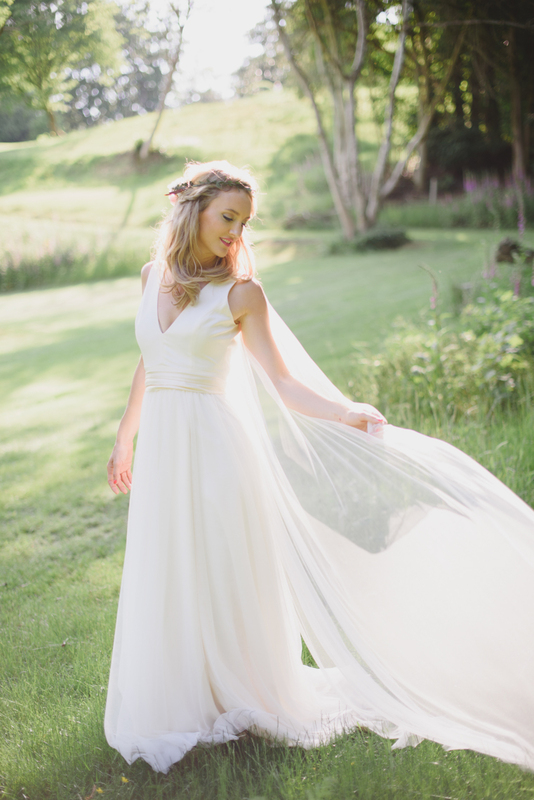 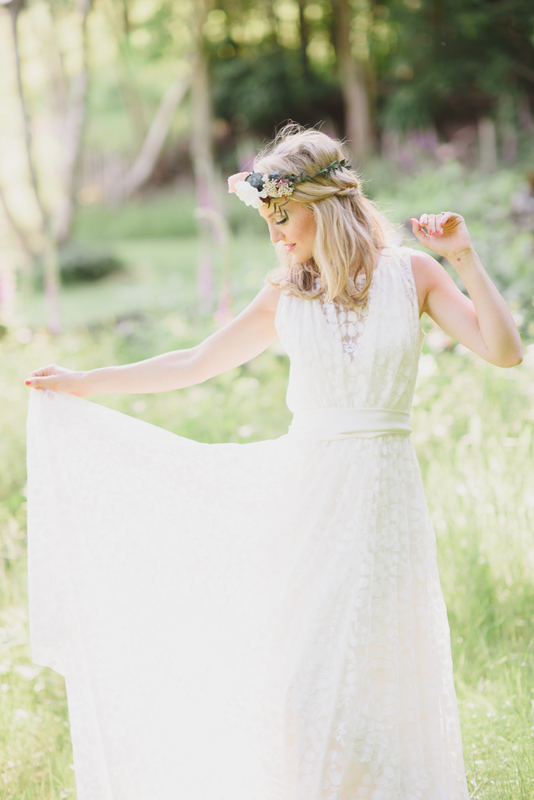 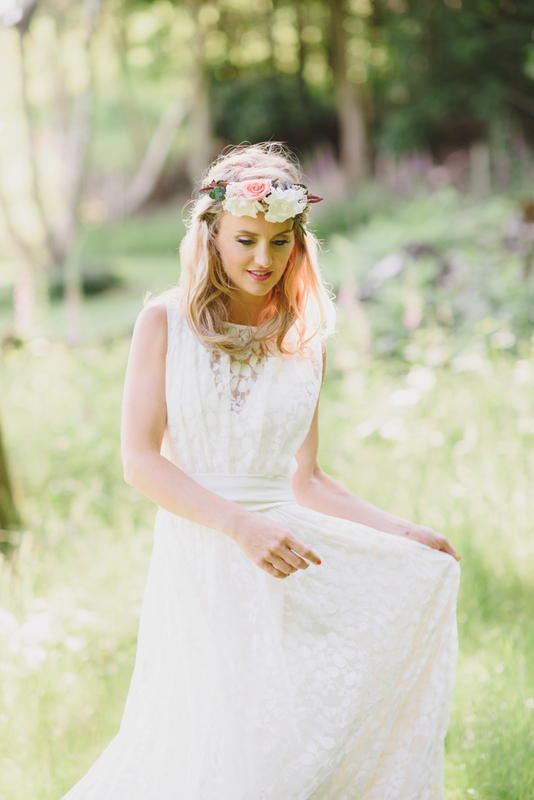 Today we’re exploring the ‘Boho’ and ‘Goddess’ styles created by Frou Frou Bridal Boutique and set in the beautiful countryside surrounding The Beacon in Royal Tunbridge Wells, it is so much pretty and perfect for your Friday! 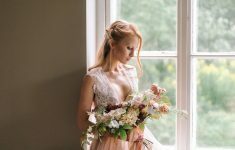 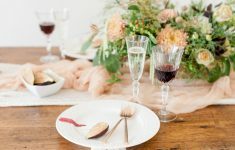 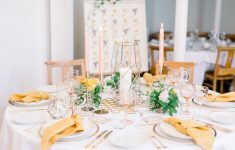 Don’t forget to take a look at this recent feature too where you’ll see rustic luxe decor and venue, as well as their ‘Romantic’ bridal look, or this feature with their ‘Modern Classic’ and ‘Elegant Vintage’ looks. 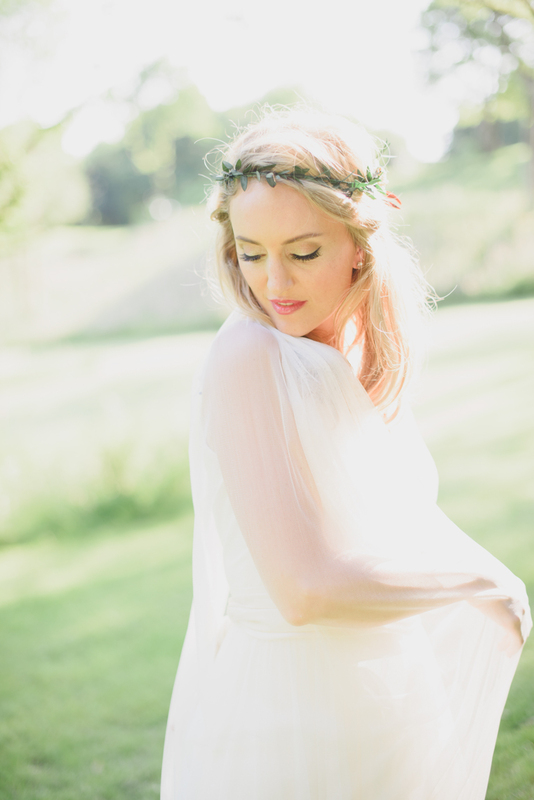 Wearing the Harwood, plunge v neck gown in a lovely washed satin and flat box pleated skirt with Laphi, a delightful sheer cotton leaf overdress with gathered waist and small train. 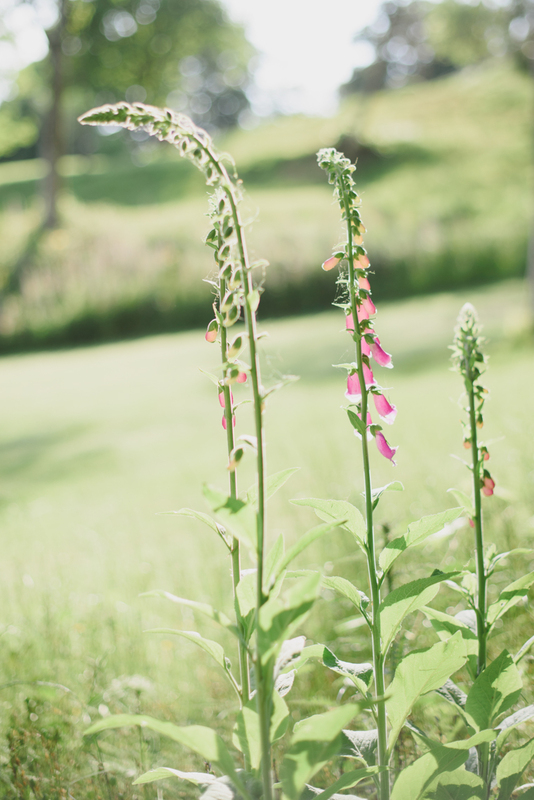 Isn’t is beautiful! 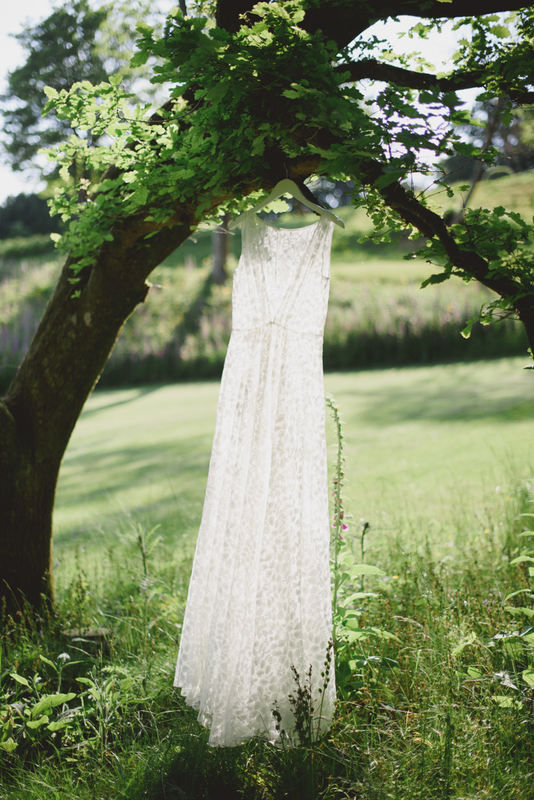 We’re smitten with the delicate overdress and it looks even prettier with movement too. 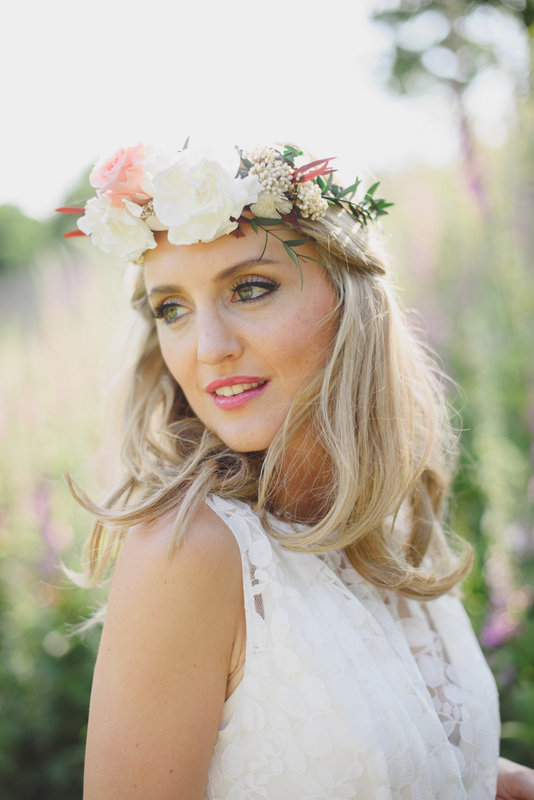 This is accessorised with a silk ivory sash and a preserved flower crown by My Fayre Favourite. 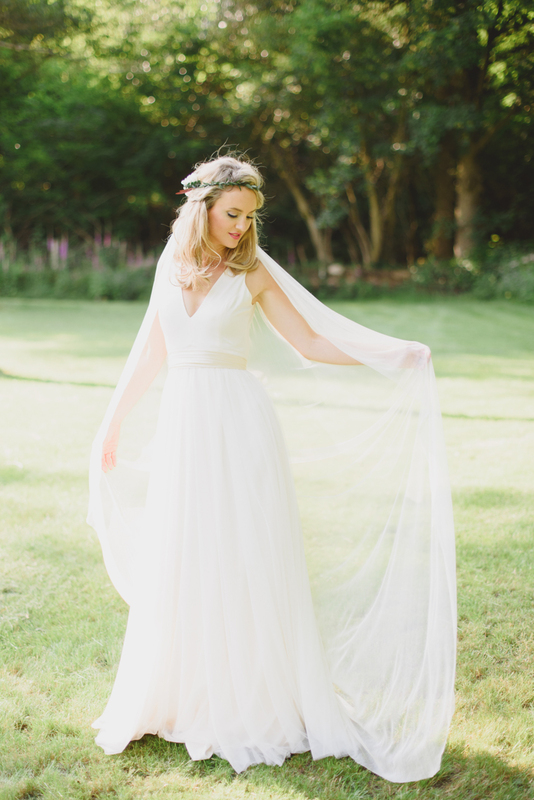 Wearing the timeless Harwood gown in a washed satin with a flat box pleated skirt and adding the Latil – a pretty Tulle full circle skirt with grosgrain waist. 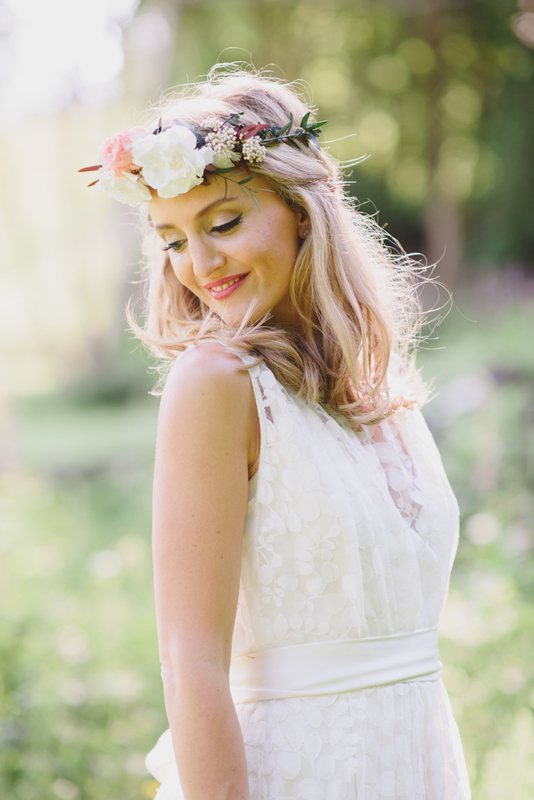 Accessorising with a silk ivory sash and a preserved flower crown by My Fayre Favourite, and we loved this look of using the crown so that the flowers are at the back and sit beautifully with the twisted hair and loose curls.